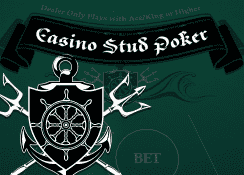 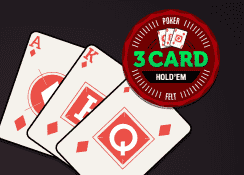 Due to the Internet poker boom and the subsequent adoption of Texas Hold’em by millions of players around the world, poker is one of today’s most popular card games. 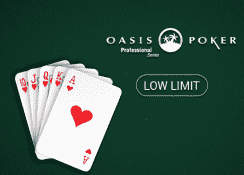 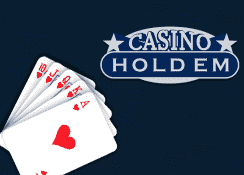 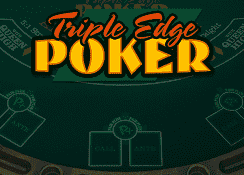 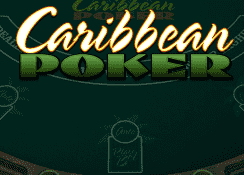 Tropezia Palace offers a fine selection of poker variants including Caribbean Poker and Pai Gow Poker, and also other less known but equally exciting versions such as Oasis Poker. 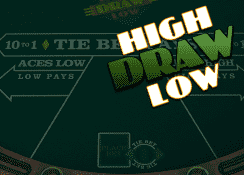 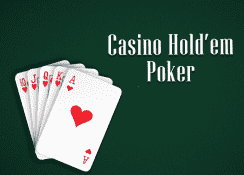 The goal across all forms of poker is to try to get the highest hand possible. 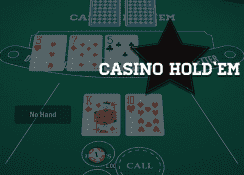 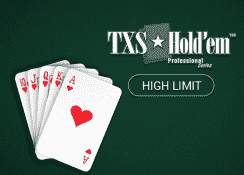 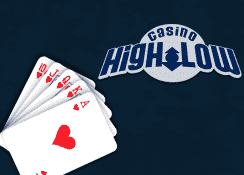 In Texas Hold’em, the hand ranking values range from high card (having the highest single un-paired card on the table) to the ultimate poker hand, the royal flush. 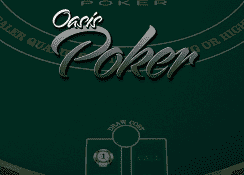 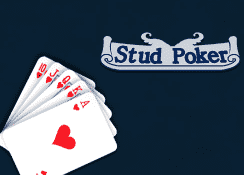 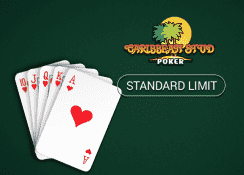 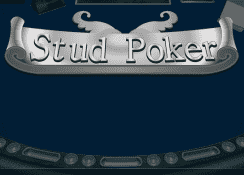 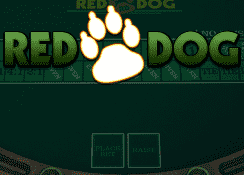 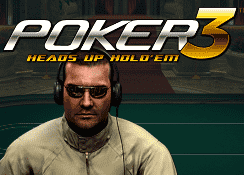 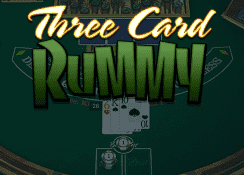 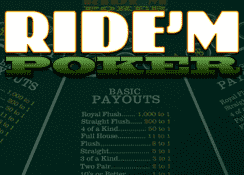 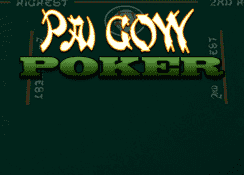 Each different version of poker has its own unique variations on rules and protocols but with a wide variety to choose from, you’ll be sure to find to game with your name on it.